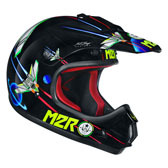 The MX1 Junior Youth helmet is designed specifically for Junior riders, with no compromise on safety! 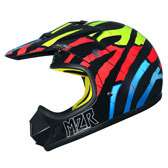 It features a smaller, lighter shell that is perfect for young riders' necks. 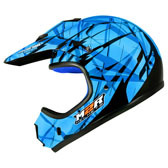 The MX1 Junior is the perfect helmet for junior riders starting out, and has the features of an adult helmet at a price the family budget can handle! 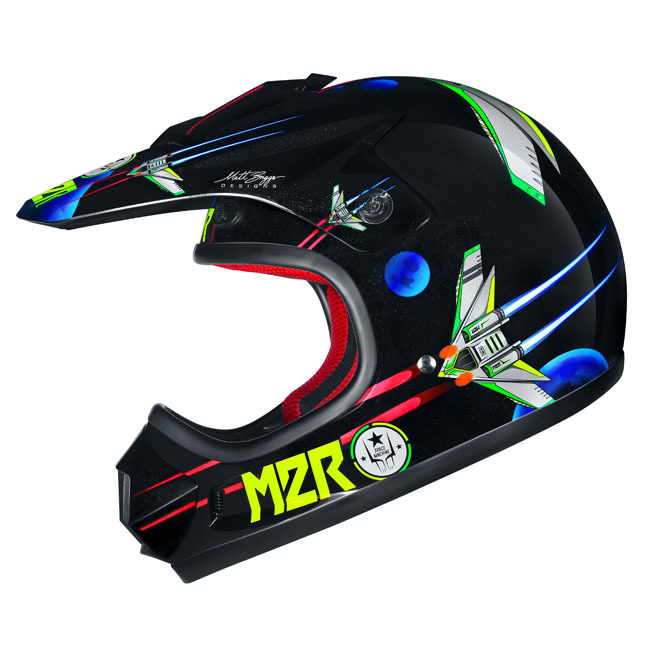 The MX1 Junior Youth helmet is made using an Injection Moulded ABS Shell, that's smaller and lighter than the adult sized helmets, so Junior rider's don't have to carry any extra weight on their young necks. 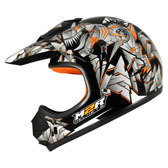 The MX1 Jr helmets feature adjustable ventilation, adjustable peak, and removable cheek pads for easy cleaning. 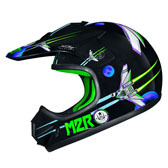 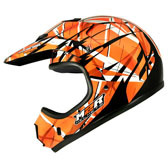 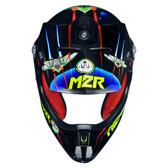 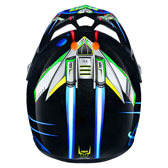 Our range of cool graphics will mean your kids will always love wearing their M2R helmet!